Truly Custom and Feature-rich Ionic Development! Unleash the full potential of your app idea with the world's most advanced mobile application framework, Ionic. At iPraxa, we hold immense expertise in building highly scalable and robust cross-platform Ionic apps that deliver users a native-like experience on both Android and iOS devices. In today's technologically advanced age, where over 90% of people prefer to use mobile apps over accessing websites, having an elegant mobile app that runs flawlessly across all devices and platforms is indispensable for any business. However, if one develops separate native apps for each platform and device, this would really prove to be a costly deal with increased time-to-market. To tackle this issue, Cross-platform applications have been invented and Ionic, an open-source mobile application framework, is the most preferred choice for cross-platform mobile app development. As a leading Ionic App Development company, we offer a full suite of Ionic Development services to a diverse range of clients - small businesses, agencies, enterprises, and startups - throughout the world. Our Ionic Development services can be divided into two main categories, one is Custom Ionic Android Development and another is Custom Ionic iOS Development. For both categories, we follow the requisite platform-specific guidelines to ensure the final app will get approved quickly on Google Play and App Store. Being one of the earliest adopters of Ionic, we have gained an unmatched level of expertise in developing robust and performance-obsessed native apps, which, if combined with our years of knowledge and experience, leads to the invention of never seen before like apps. Our dexterous team of Ionic App Development experts who have at least five years of average experience in Ionic Android Development and Ionic iOS Development can do everything related to Ionic under your defined budget and timeline. Powered by Agile Methodology, Our Ionic Development Process is Unique and Distinctive! 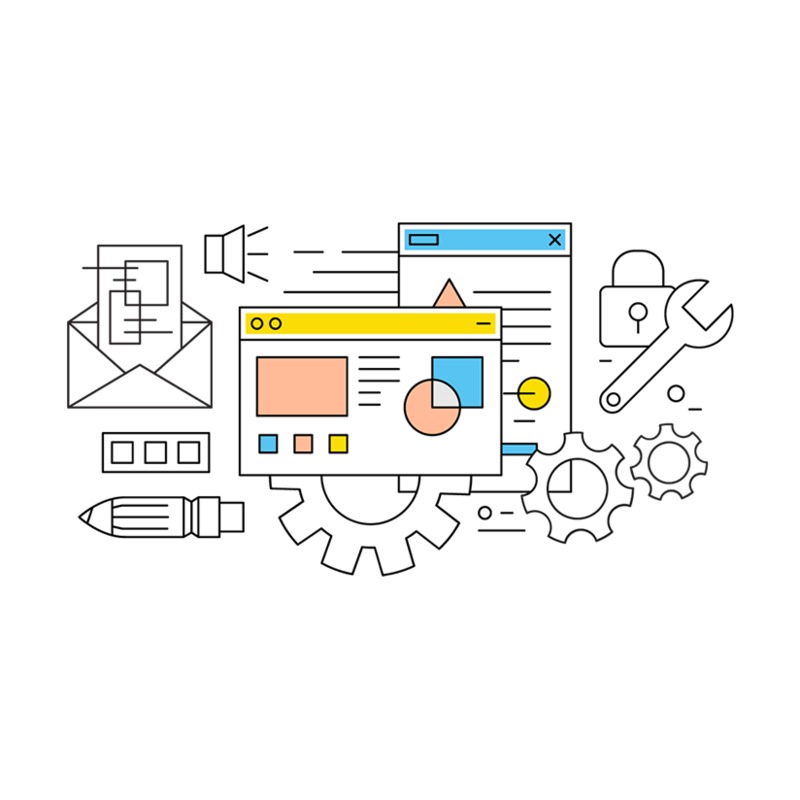 As a top-ranked Ionic Development agency across USA and India, we employ a self-invented, industry-proven methodology powered by the prevalent Agile approach. Containing a sequence of steps, our Ionic Development process ignites with Evaluation of the project, goes through several stages of Designing and Development and ends with QA and Documentation. Being quite straightforward, our unique Ionic Development process enables us to deliver our esteemed clients consistent value during the project development lifecycle, making us a pioneer in both Ionic Android Development and Ionic iOS Development services. Our Ionic Development is Not Restricted to Any One Industry! Being a reputed and eminent Ionic Development company all over the world, our Ionic Android development and Ionic iOS development services are not limited to just one industry vertical. From eCommerce and Real Estate to Logistics and Transportation to Healthcare and Education, our passionate team of highly-skilled Ionic coders has served a wide spectrum of businesses and organizations in multiple sectors. 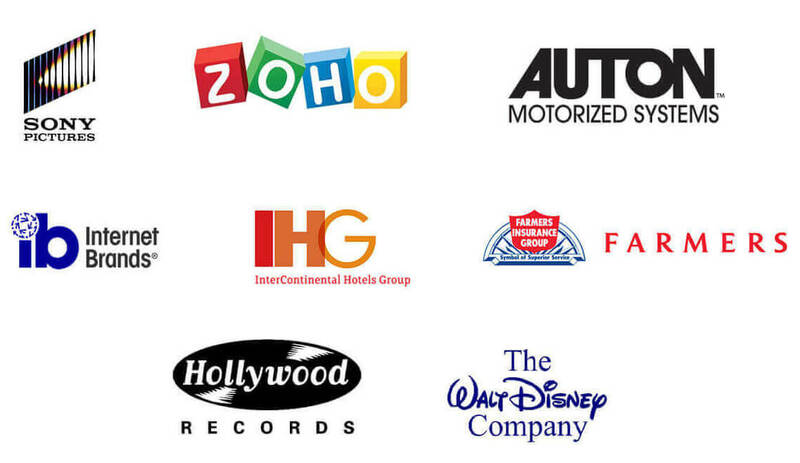 Have a look at some of the industry verticals we’ve served so far. Tech Stack We Use for Custom Ionic Development! At iPraxa, a prominent and reliable Ionic Development company, our technology stack for Custom Ionic Android Development and Custom Ionic iOS Development is based on what’s new and upcoming in the Ionic App Development industry. To make the Ionic Development as rapid and efficient as possible, we utilize a unique combination of cutting web technologies and industry best practices, which eventually helps us get the most out of the Ionic framework. Why Choose iPraxa for Ionic Development Service?